Studio: Winter 2018/19 : 15th December to April 15th. US$ 120 per night - UK£ 80 per night. 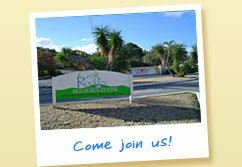 US$ 250 per night - UK£ 167 per night. Two bedroom:Summer 2018 :16th April to14th December. US$ 150 per night - UK£ 100 per night. 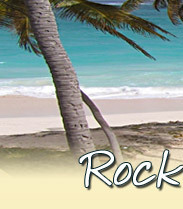 The rates above are for stays of 7 nights or more and VAT of 7.5% should be added. The rates are for 2 people sharing in the Studio/one bedroom and for 4 people in the two bedroom, extra occupancy on request. introduced a room rate levy of 2.5%, this will be calculated on the pre vat rate. 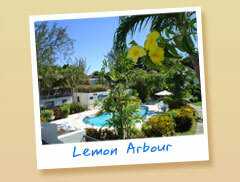 The apartments are managed in Barbados by the management company, Fairways/Island Gold Realty. 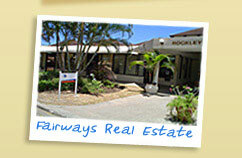 Fairways/Island Gold Realty have been established for over 20 years and their offices are on Rockley Resort next to the Golf Shop. 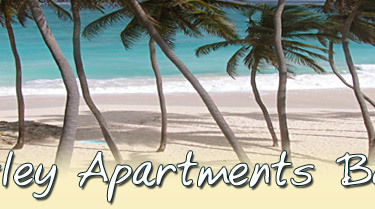 Any maintenance issues during your stay will be dealt with by them who also arrange maid services twice a week. (Extra maid services can be arranged on request). 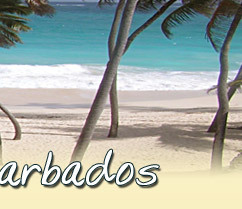 Your booking will be made through Fairways/Island Gold Realty who will arrange for your key collection in Barbados. Payment can be made to Fairways/Island Gold Realty in US$ dollars or alternatively in £ Sterling direct to us the owners in the UK, credit card payments (only acceptable for US$ payments) incur a 3.5% bank handling fee. 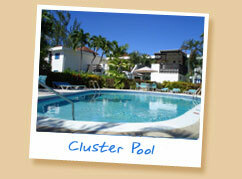 A deposit of 25% is required on booking and the balance 30 days prior to arrival..